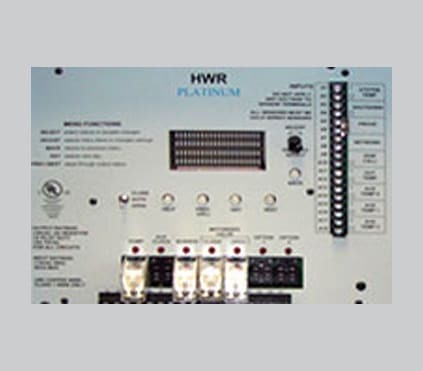 The HWRQ Platinum is an outdoor reset hot water multiple boiler control. It operates multiple boilers in an energy efficient logic to provide outdoor reset capability while rotating the boilers to even their wear. The HWRQ Platinum controls up to 8 boiler Stages (8 on/off, 4 2-Stage, 2 3 Stage, or 2 4-Stage boilers). Up to 24 additional stages can be added using multiple Extension Modules. 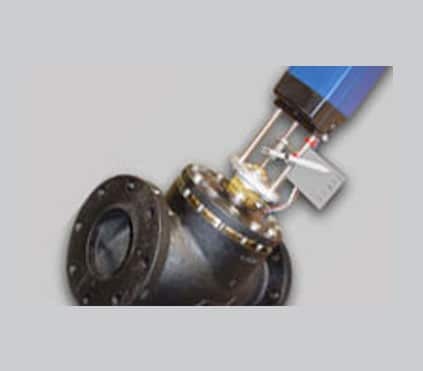 See Remote Communication, Internet Communication, or BACnet communication add on. In addition to building heating, the HWRQ platinum offer several Domestic Hot Water Priority options. The HWRQ Platinum offers multiple communication options. The Internet Communication package offers a large group of optional sensors that can be monitored, logged, and alarm set. In addition, Heat-Timer can provide a cellular Internet connection to the control (See Internet communication ). 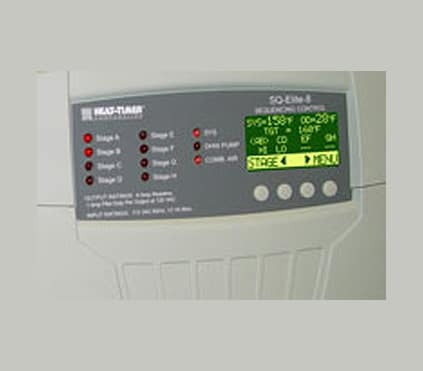 The BACnet Communciation package provides BACnet IP and BACnet MS/TP compatibility in addition to the capability of communicating using other protocols when used with a Fieldserver gateway. 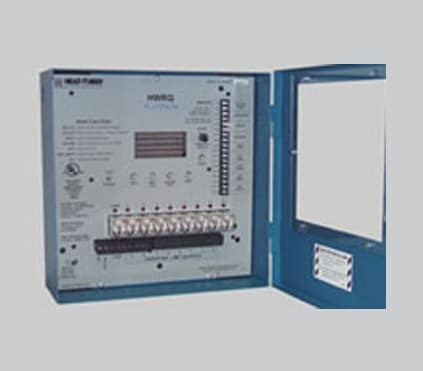 The Modbus Communication package provide Modbus RTU Communication capability to the HWRQ Platinum control. HWRQ Platinum can control up to 32 boiler stages as many as three Extension panels. The HWRQ Platinum is UL Listed.